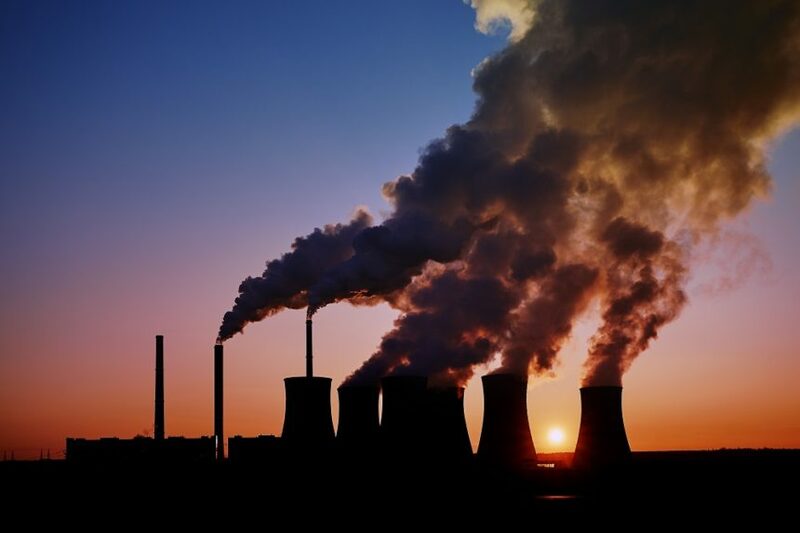 Modern health care accounts for about 10% of greenhouse gas and air pollutants in the country. Health care is a leading producer of environmental pollutants, but there’s reason to be hopeful this will change. Currently, modern health care accounts for approximately 10% of greenhouse gas and air pollutants in the country. Healthcare pollution indirectly harms public health, resulting in between 44,000 and 98,000 deaths each year —about the same number of deaths from preventable medical errors. 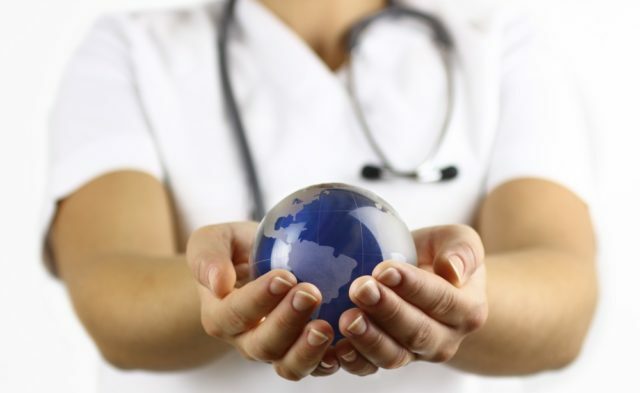 Whereas the healthcare industry gone all in with the patient safety movement, not as much has been done with regard to environmental sustainability. Sherman JD, Lagasse R. How healthy is health care? JAMA Network Open. 2018;1(4):e181000.